Would you like to plan a tour of Berlin, Germany? Is budget a nonissue for you? If so, then a stay at the 25hours Hotel Bikini Berlin is a commendable option. The hotel features countless amenities, one of which stands out from the rest: Monkey Bar. Monkey Bar just recently opened its doors on the tenth floor of the hotel. Have you had a long day of shopping? Are you looking for a place to relax, with stunning views of the city from up above? 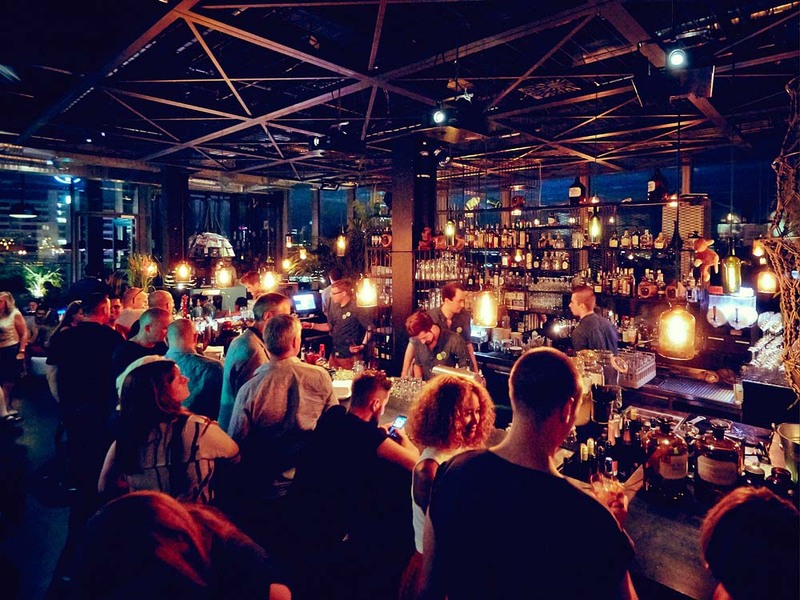 Then the Monkey Bar, located on the tenth floor of the 25hours Hotel Bikini Berlin, won’t disappoint you in any way. If you would like to relax in an open air environment, then your best bet is to give Monkey Bar terrace a go. 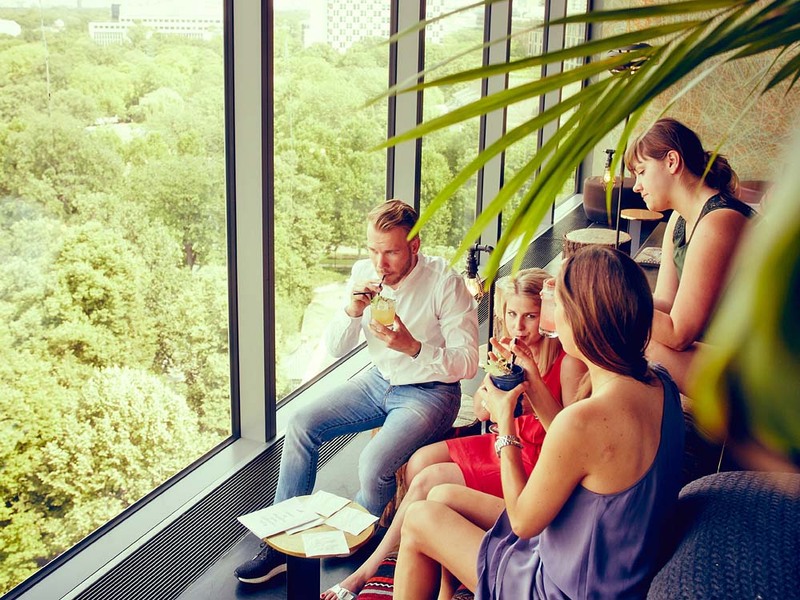 At Monkey Bar, you can enjoy breathtaking views of the entire city, not to mention an amusing view of the monkeys at the Berlin Zoo. 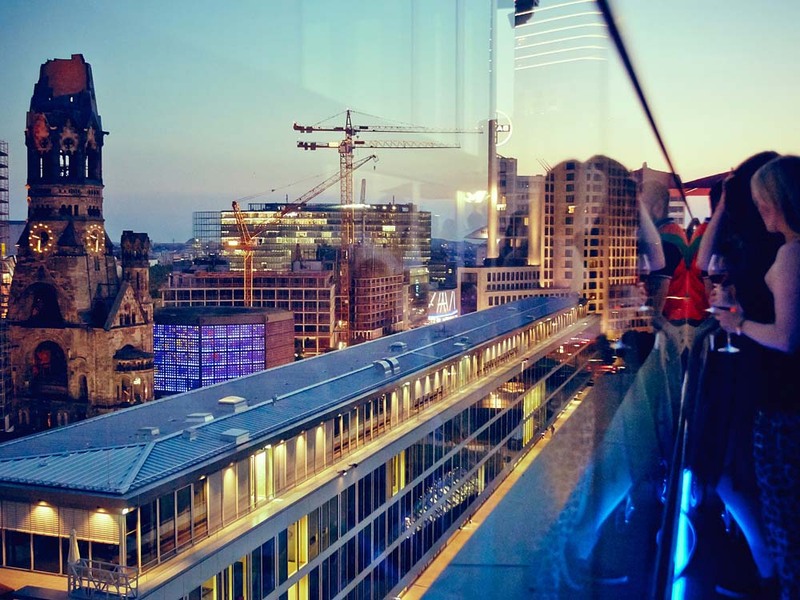 And at night, the entire city lights up, offering even more stunning views of Berlin. Due to the floor-to-ceiling windows, the Monkey Bar interior features a panoramic view of the entire city. The ironic design of the space, which is located on the tenth floor of the 25hours Hotel Bikini Berlin, will provide the relaxing environment you need after a long day of shopping or touring around Berlin, Germany. Monkey Bar features a wide range of food and drink options that won’t disappoint. What’s more, Monkey Bar also offers a selection of cocktails and other drinks that cater to your mood. In addition, the variety of food options ensures that the establishment will appeal to patrons of all kinds. 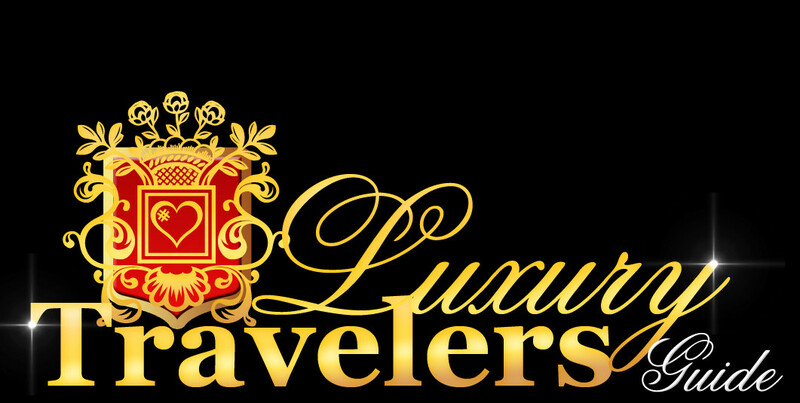 All you need to bring with you is good company, as our luxury bar will oversee everything else. So, what could be more refreshing than dropping by Monkey Bar – with its stunning views, delicious food and exotic drinks – after a long day of shopping and sightseeing? 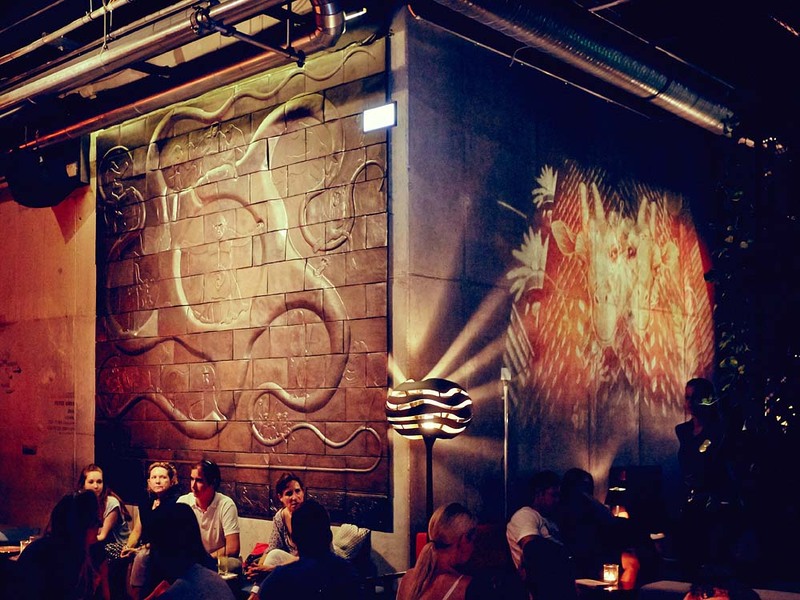 The next time you find yourself in Berlin, it would be such a waste not to visit Monkey Bar.